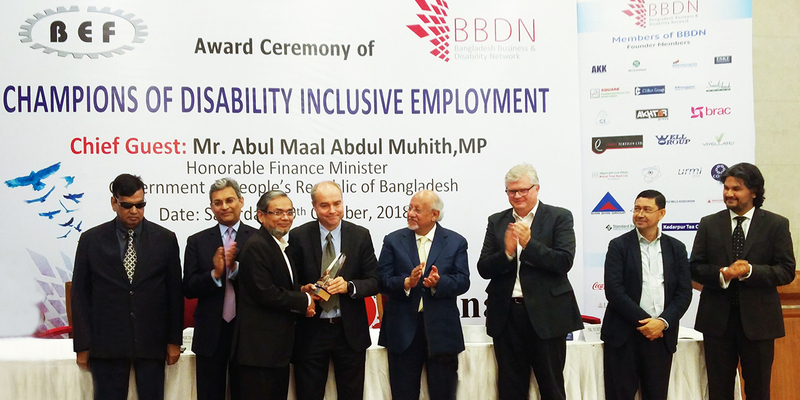 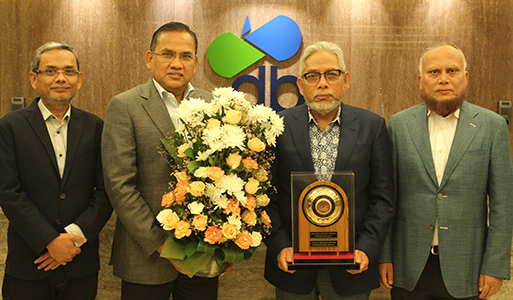 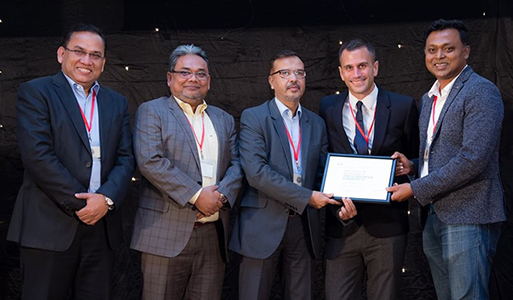 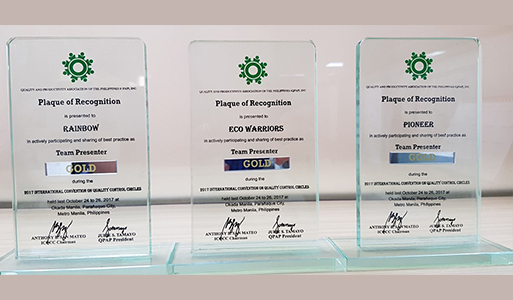 DBL Group has become champion of the inaugural Bangladesh Business & Disability Network (BBDN) Award 2018. 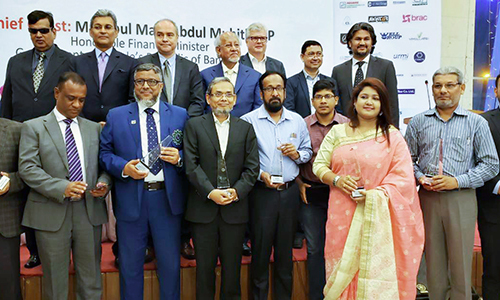 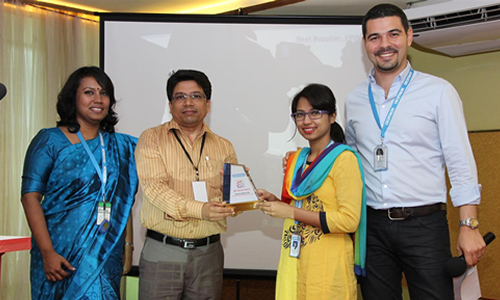 The Award Ceremony was held on 20 October 2018 at Krishibid Institution Bangladesh. 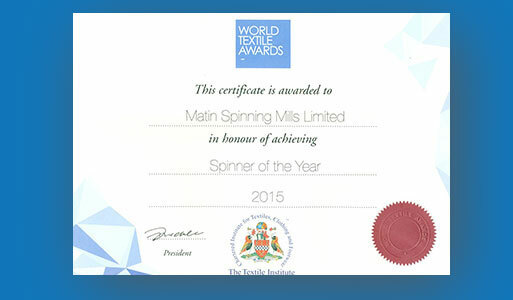 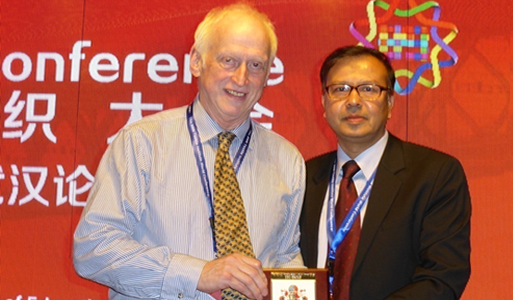 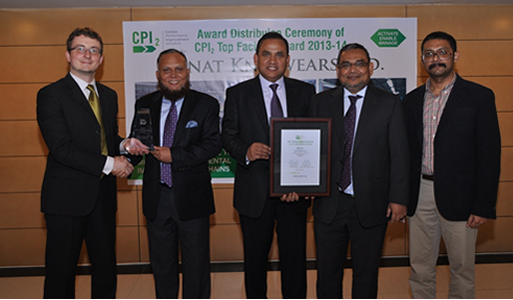 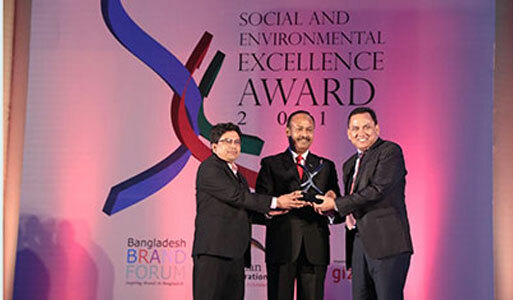 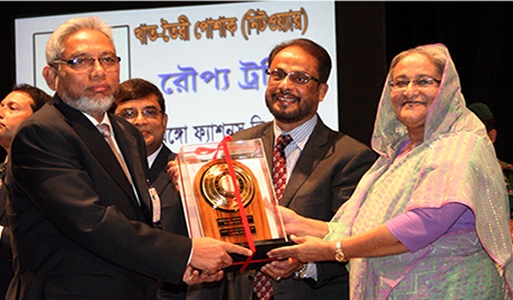 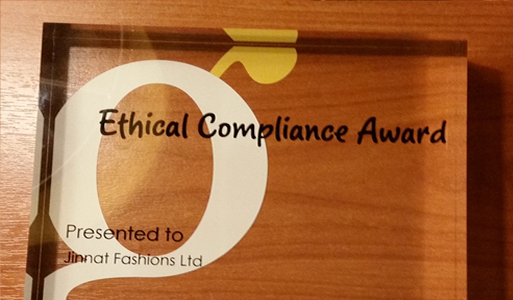 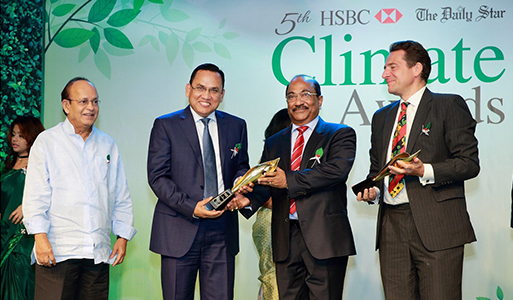 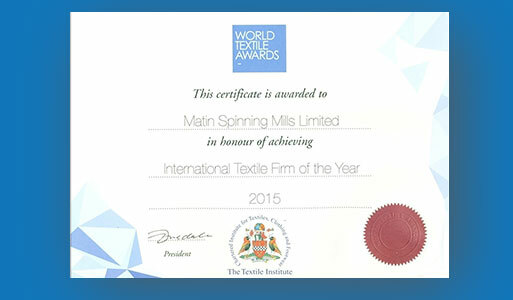 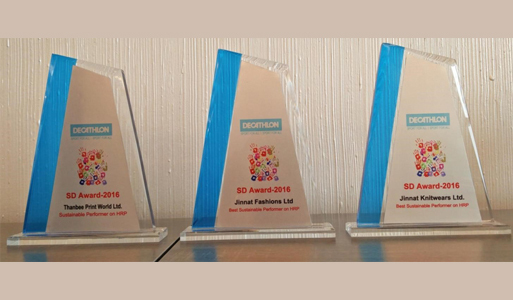 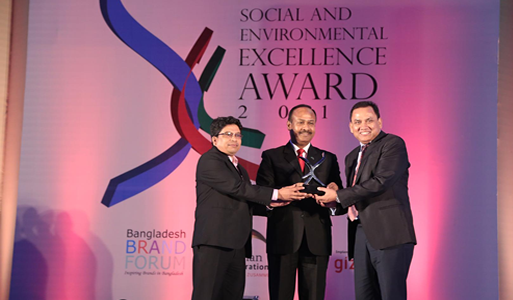 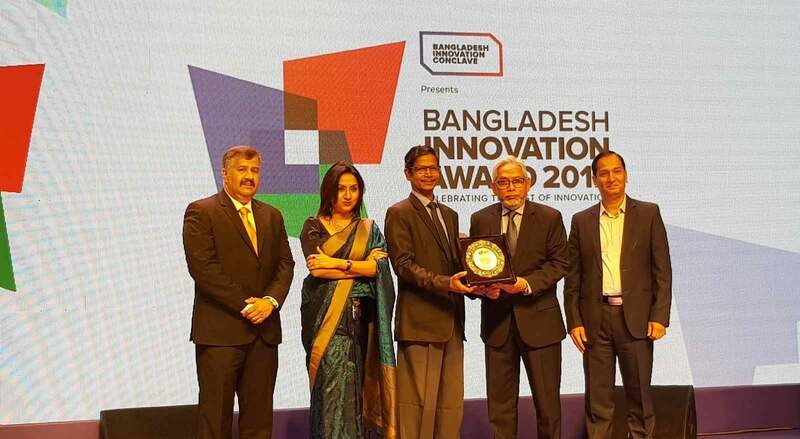 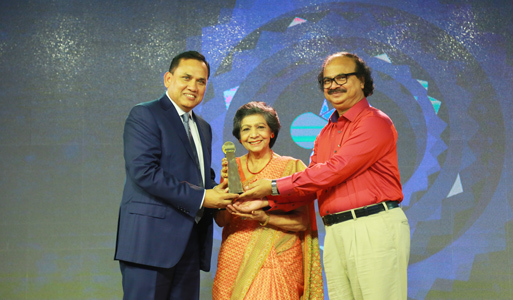 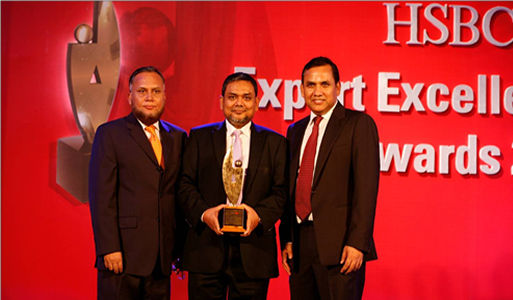 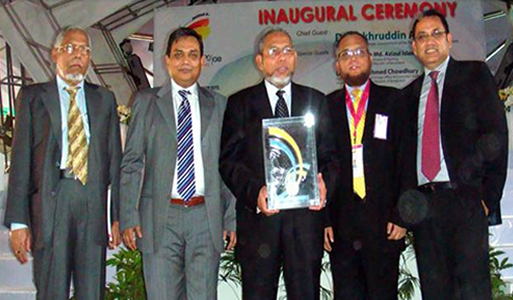 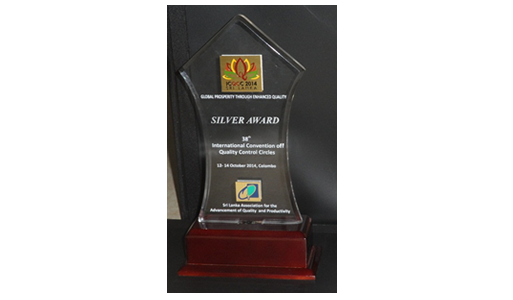 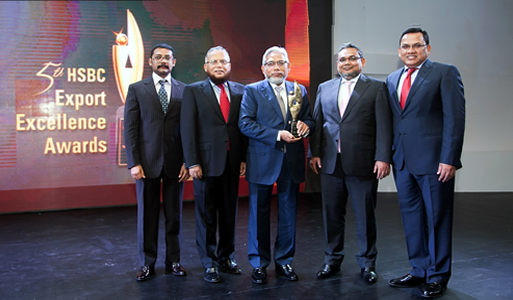 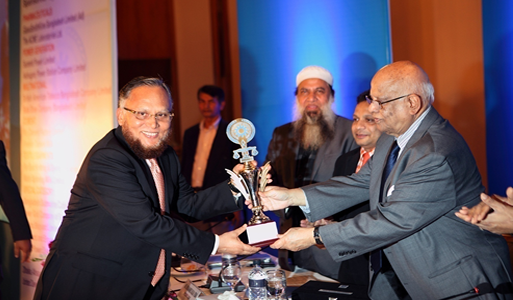 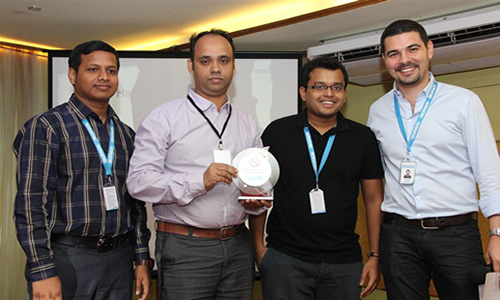 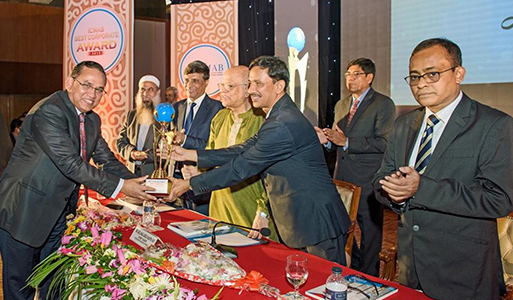 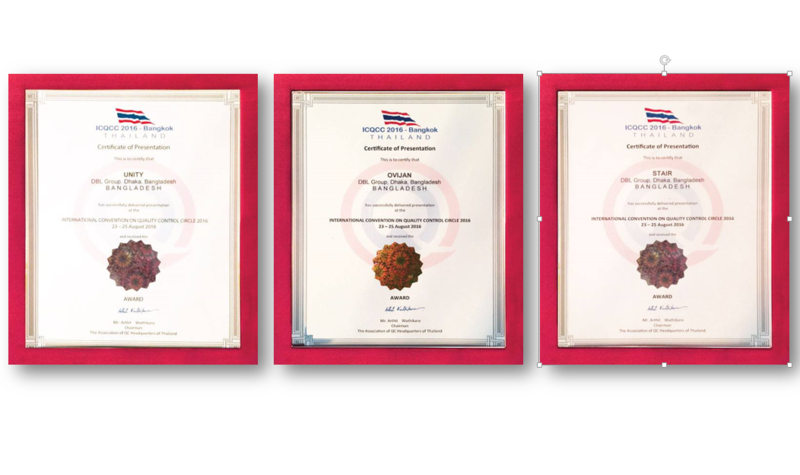 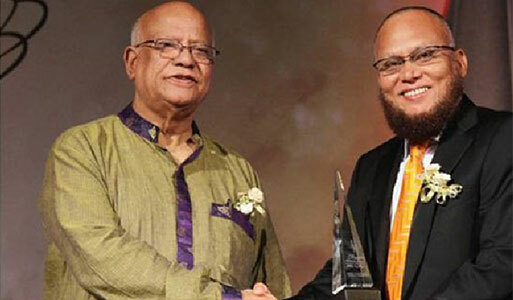 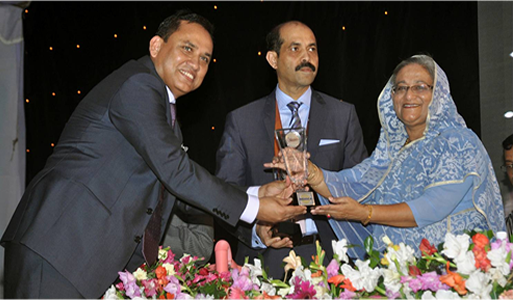 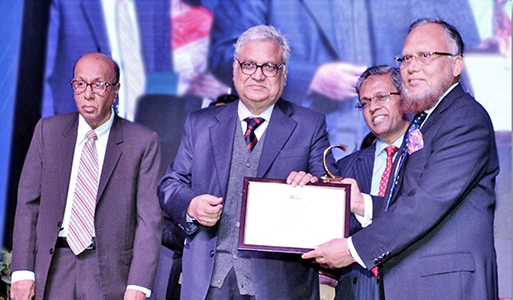 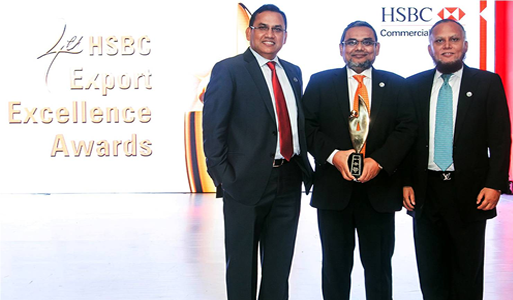 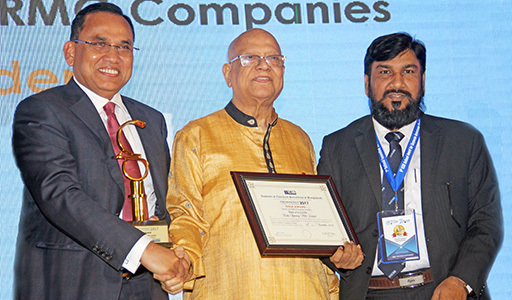 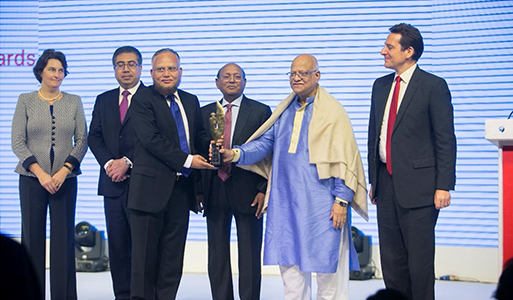 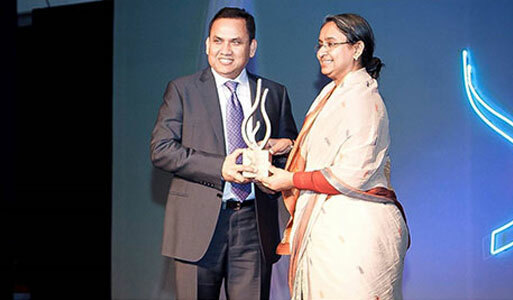 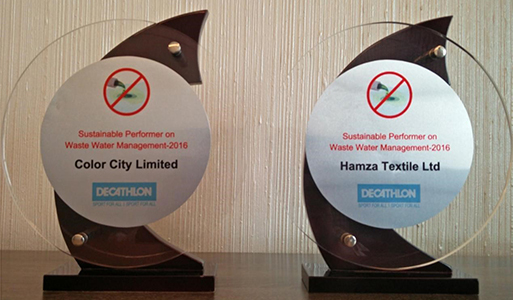 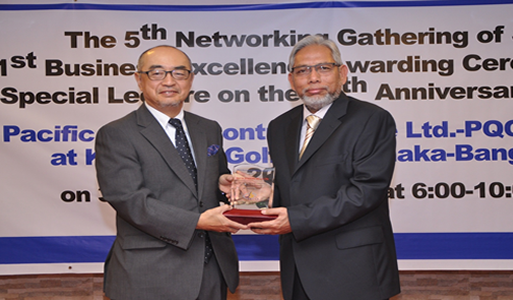 M. A. Quader, DMD and Group CEO of DBL Group has received the award. 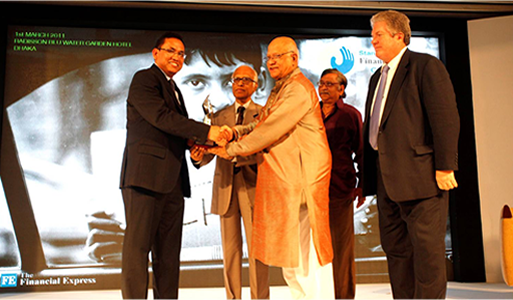 As part of 2020 Goal, DBL Group has set a target to have 1% of its total workforce to include specially-abled people by the year 2020. 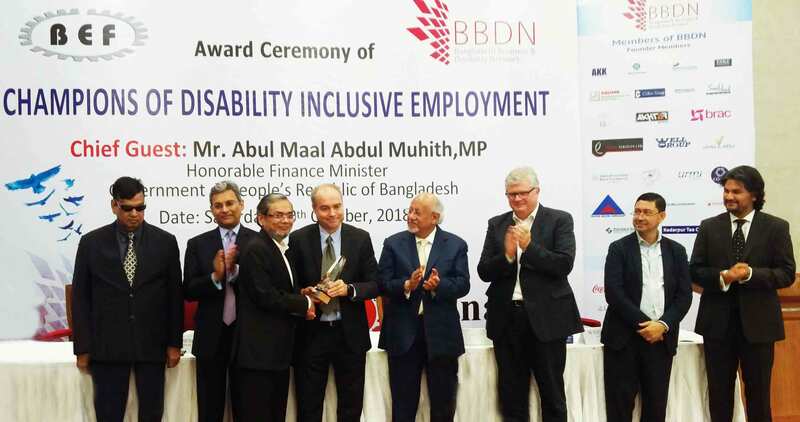 The Disability Inclusion Program has allowed DBL to have a dedicated workforce of 90 specially-abled people till date. Inclusivity is such an important tool. 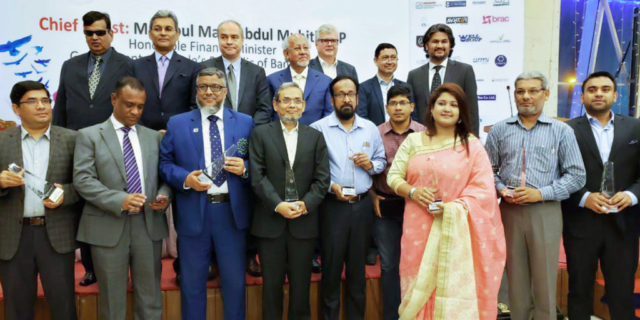 This form of engagement can boost the performance of Bangladesh and take Bangladesh to a middle-income nation in a sustainable way.